The Ministry of Human Resources is proposing that employers deduct 20% of their foreign workers’ basic salaries to curb them from fleeing the country. The Human Resources Minister M. Kulasegaran also said the move could avoid employers from incurring losses on their investments in the workers. 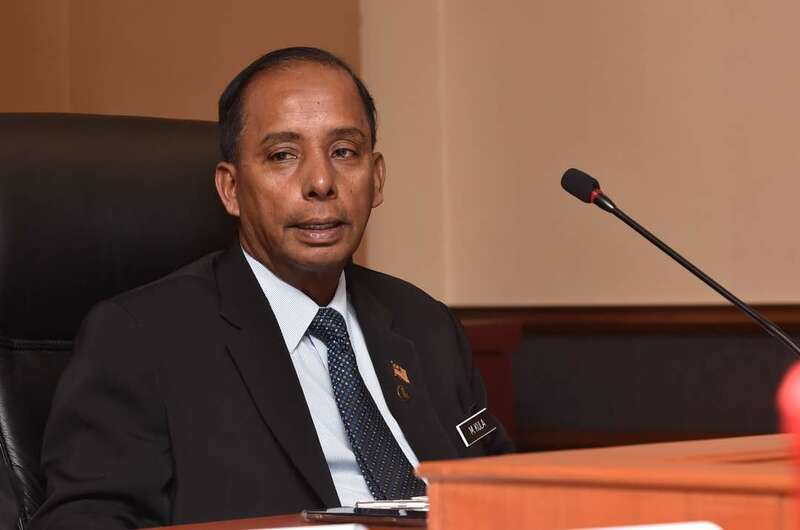 The committee from the National Labour Advisory Council (NLAC) will look into the proposal and revert back to the Ministry of Human Resources on January 29, 2019 with its findings, said Kulasegaran. "The whole idea of deducting their salary (for Socso) is to ensure that there are substantial savings for foreign workers when they are going home after the end of their employment. It is a form of security for them. For many of them, when they want to return home, they don't have enough money at their disposal.” Kulasegaran said. Human Resources Minister, M. Kulasegaran. The minister said the money deducted from the wages of foreign workers would be kept in the Social Security Organisation (Socso). The money will be handed back to them when they leave their country once their work permit has expired. Kulasegaran also said the proposal was not new to the industry as it had been implemented in Japan and South Korea, and it had been successful in addressing the issue of foreign workers fleeing. The Malaysian Trades Union Congress (MTUC) questioned the Ministry of Human Resources’ proposal. 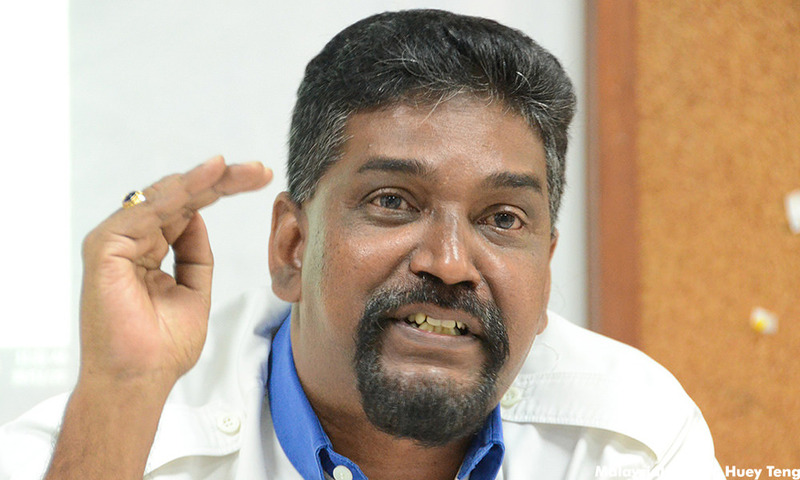 MTUC secretary-general J Solomon said if the workers’ savings were of concern, it would be better for them to be included in the Employees Provident Fund (EPF). “Why burden them with 20% deductions from their savings? The minimum wage from Jan 1 onwards is RM1,100, and 20% is RM220. With EPF, the contribution is shared by the employer. If Kula wants to help the employer then the recruitment agencies must take responsibility because they are charging huge fees to the foreign workers,” Solomon said. Solomon said that many employers were already keeping their foreign workers’ passports to prevent them from fleeing, which is an illegal practice. He added that the move would only make matters worse for foreign workers, since many of them are living in unfavourable conditions and earning low wages. The MTUC secretary-general said foreign workers were only interested in sending back every cent they earned to support their families back home. He added that many of them need to send money back to repay the money they have borrowed to pay for their travel and the recruitment agency fees. Rights activists disagreed with the human resources ministry’s proposal. Adrian Pereira, the executive director of North-South Initiative, described the proposal as “shockingly embarassing” and “anti-migrant”. Tenaganita executive director Glorene Das said the proposal placed foreign workers in a bonded situation and would lead to the institutionalisation of bonded labour. “If workers are given a decent wage, decent work environment and a decent life, why would the employers fear their workers running away? That’s a vital question that needs to be answered,” she said. 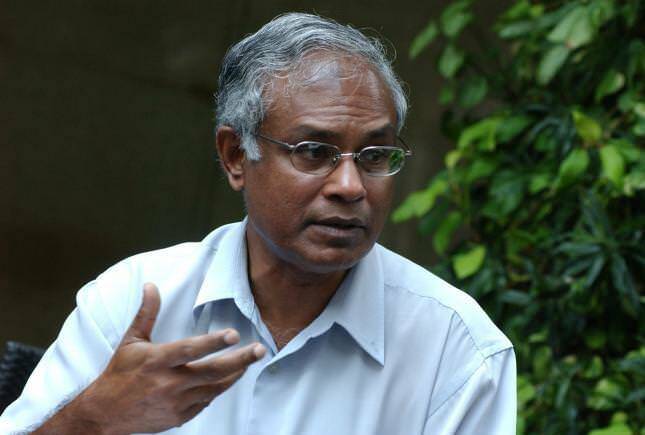 Former Sungai Siput MP, Dr. Michael Jeyakumar said the proposal was very unfair to foreign workers. He also said the non-payment of salaries and the lack of a proprer channel for foreign workers to seek their rights were reasons why many of them fled their employers. According to government statistics, there are 1.76 million workers in the country. However, foreign workers are not obliged to contribute to EPF. Workmen's Compensation Act Repeal: Will Malaysian be Affected? Is your company hiring? Why not post a job ad with AJobThing.com and get your job ad on LinkedIn, Maukerja, Ricebowl, Jora, Careerjet, and many more!